Paper Documents & Records Secure Destruction. 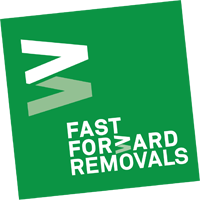 Email us with your list for disposal or call us to get a quote and to arrange a collection. Value For Money "Our Managing Director has asked me to send our big thanks to you for all your efforts with the recent internal office reorganisation & movement of our goods into your storage facility. We can’t believe how much office space we have saved! We will be recommending your services to all our colleagues. The price was exactly as we had been quoted, and we reckon that is value for money."